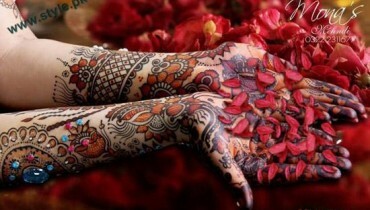 Mehndi is art of applying hina on hands and feets. 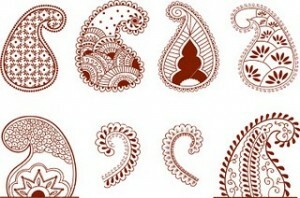 Mughals were the first who introduced this art in sub continent which is now famous all over the world. 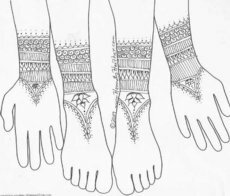 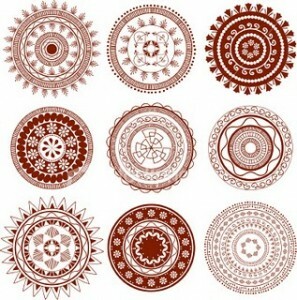 Different types of mehndi pattern are made in different countries e.g floral pattern in Middle Eastern mehndi designs, teardrops and line patterns in Indian and Pakistani mehndi designs, shapes of hands and feet in northeastern mehndi designs and many more. 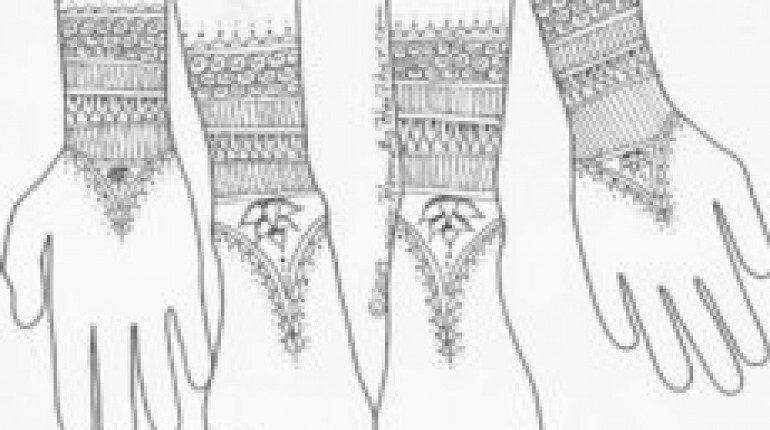 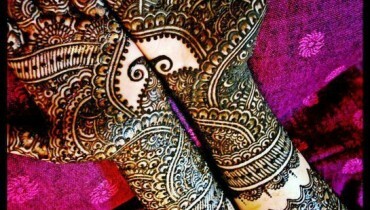 Mehendi pattern is much more than just ‘designing’ beacsuse it is associated to emotions. 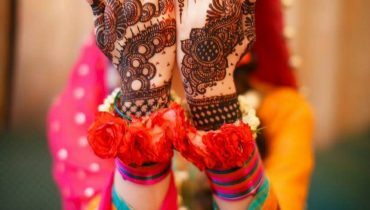 There are many sayings about mehndi color in South Asia like “darker the color darker the luck”, “darker color depict more love of husband”. 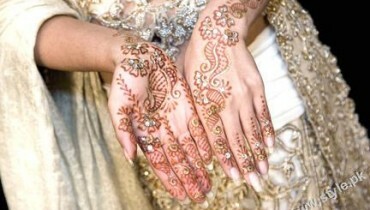 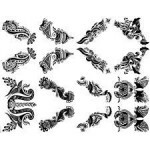 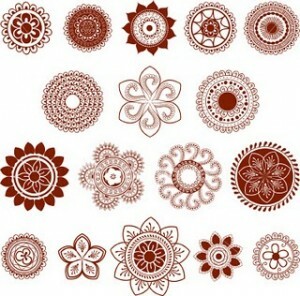 We have collection of mehndi patterns for you which are very easy to make on your arms, hands, fingers and feet.